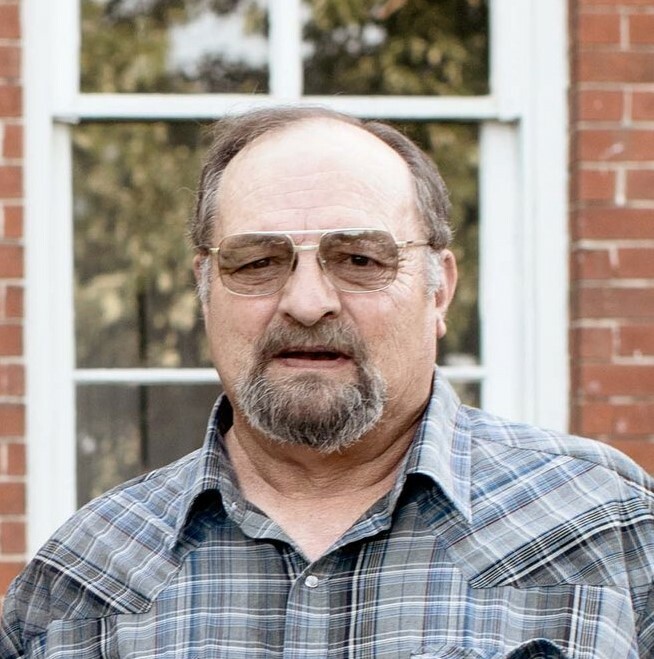 Roger “Rod” G. Landers, 69, of Vandalia, MO, passed away at 7:25 pm on Tuesday January 15, 2019, at his home. A Celebration of Life service will be held 3:00 p.m. Friday, January 18, 2019, at Waters Funeral Home in Vandalia. Pastor Robert Hoehn of Spencer Creek Baptist Church will be officiating. Visitation will be held 1:00 p.m. to time of service Friday, January 18, 2019 at Waters Funeral Home in Vandalia. Roger was born on November 28, 1949, in Mexico, MO the son of Reginald Madison Frances and Lois Jean (Righter) Landers. Roger worked as a Truck Driver for Dye Farms. He enjoyed his job, riding his motorcycle, farming and country life. Roger especially loved working on his Allis Chalmers WD45 tractor and collection of Allis Chalmers equipment. Survivors include three sons; Russell Landers, Shane Davison and Austin Landers; one daughter; Jody Clark; three brothers; Reginald Gene Landers, Rickie Dean Landers and Aaron Keith Landers; five grandchildren and other family and friends. Roger is preceded in death by his parents and one brother; Allen Lee Landers. In lieu of flowers memorial donations may be given to Muscular Dystrophy Association in the care of Waters Funeral Home, 500 S. Main St. P.O. Box 84 Vandalia, MO 63382.